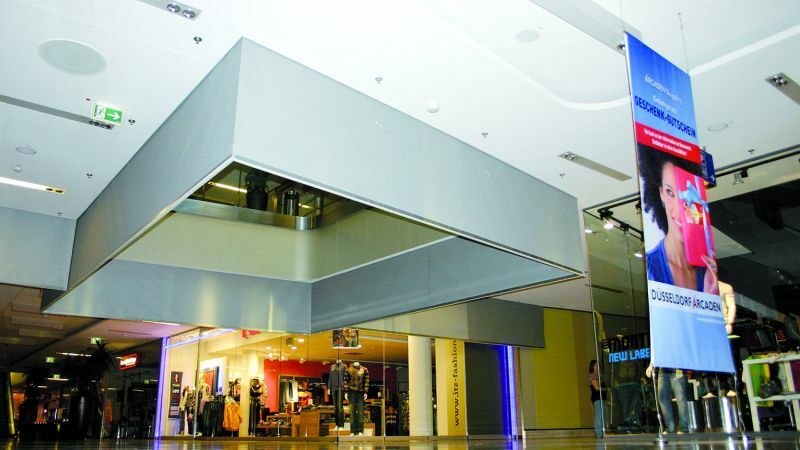 A Smokemaster SM5 automatic smoke curtain prevents the movement of smoke and heat generated by a fire from one area to another by channelling or containing the smoke and heat. 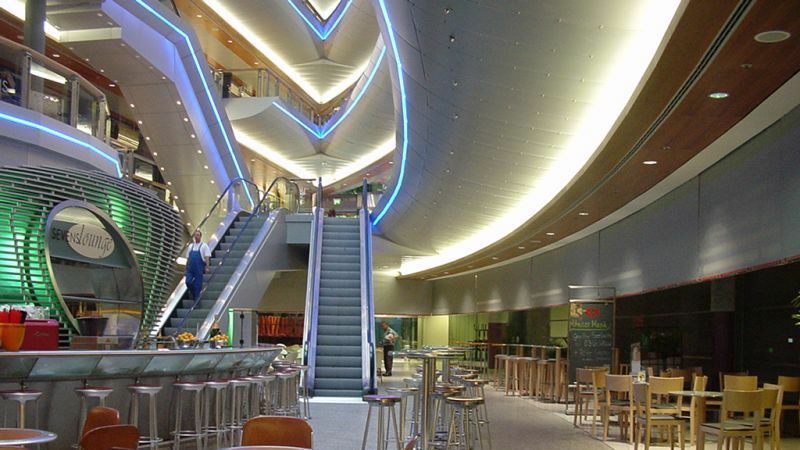 The smoke curtain has fixing options to suit all types of ceiling configurations and can be integrated into either a suspended or a solid ceiling. It remains hidden until required. The smoke curtain comprises a flexible heat resistant fabric which is impervious to smoke and hot gases, wound around a circular tube. Upon receiving a signal from the fire detection or on loss of power the curtain automatically unwinds to its operational position. All Smokemaster SM5 smoke curtains conform to EN 12101-1 and are CE marked. This confirms that they will operate reliably and safely. They are available with either a D120 or a DH 120 rating, providing protection for a defined period and at a defined maximum temperature. 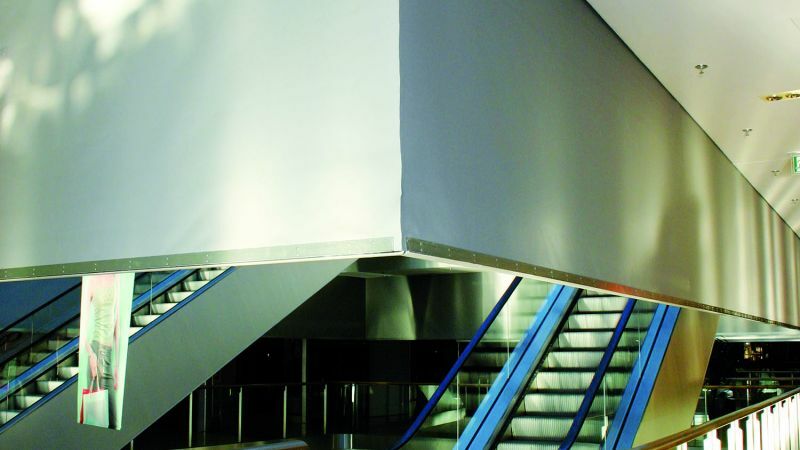 Smokemaster SM5 smoke curtains are well suited to most industrial and commercial buildings as they are unobtrusive, moving to their active position only when needed. High performance - Designed to operate for 1,000 cycles at normal ambient temperatures in the range from 0⁰C to 60⁰C, and to withstand hot air and smoke at temperatures up to 600⁰C for up to 120 minutes once only. A wide range of options – Smokemaster can be adapted to the physical constraints of the building. All system components – headboxes, fabric, bottom bars, drive systems – can be customised to your needs. See our options page by clicking the tab above for further information. Certified performance - Smokemaster is CE marked. The D120 curtain material achieves a resistance to smoke at 600°C for a minimum of 120 minutes. The DH120 curtain material achieves a resistance to heat for a period of 120 minutes, following the time-temperature curve in EN 1363-1 with a temperature of 1049°C at the end of the test. All types of material achieve class A2-s1, d0, in accordance with BS EN 13501-1. Smokemaster is available either as a single unit, or as either a double horizontal or a double vertical unit for continuous runs, where fabric is overlapped to form a continuous barrier. Standard single roller curtains are available between 1500 to 5000mm in length, and drops are between 500 and 8000mm. A requirement for lengths greater than 5000mm will be met by installing either double horizontal or double vertical units. Special units with drops of up to 15000mm are available. With the G (Gravity) version smoke curtain, the curtain falls under gravity in a controlled manner to a predetermined level either on receipt of a signal or on loss of power. With the D (Drive) version smoke curtain, the curtain drives down in a controlled manner to a predetermined level on receipt of a signal. 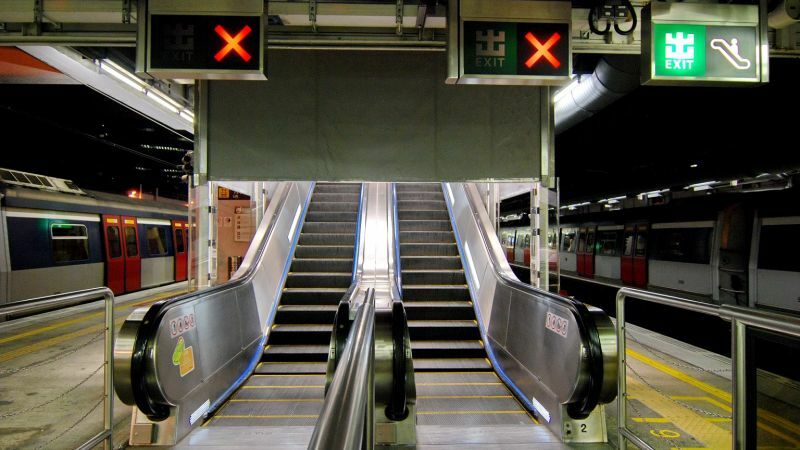 Either type of smoke curtain can be driven down to an intermediate position, for instance over an escalator, where it is held at that position for some time before descending further. Smokemaster can be made capable of operation as an integrated part of a smoke control and fire management scheme, with emergency power units and the facility to interface directly with a fire control panel. The system is fully protected and fail-safe to avoid the need for fire rated cabling. An optional 30 minute time delay maintains units in the raised position in the event of a temporary interruption to the power supply via the control system’s uninterruptible supply system. If power is not returned, units will descend to the down / default position after a time lapse in a controlled fashion. Electrically operated automatic smoke curtain, designed to prevent the movement of smoke and heat from one area to another in a fire. Overall curtain lengths are from 1500mm to an infinite length, and drops are from 500mm to 15000mm. 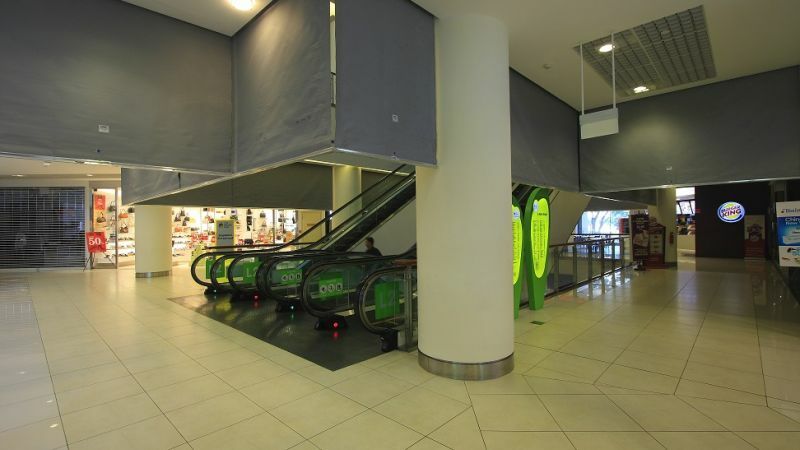 Double vertical (type DV) units, where continuous runs with overlapped fabric to form a continuous barrier are required. Double horizontal (type DH) units, where there is a premium on space under the ceiling, where continuous runs with overlapped fabric to form a continuous barrier are required. Bottom bar with weights and spring to accommodate any unevenness in the ceiling. D120: stainless steel-reinforced glassfibre fabric curtain achieving a D120 time/temperature class (600⁰C for 120 minutes). DH60: As above, achieving a D60 time/temperature class. DH120: As above, achieving a D120 time/temperature class (1049⁰C for 120 minutes). The unit is equipped with side guides which ensure that the curtain does not deflect when in its rolled down position, in case there are high air velocities. With the G (Gravity) version, the curtain falls under gravity in a controlled manner to a predetermined level upon receipt of a signal or on loss of power, in accordance with ASB 1/3 of EN 12101-1. With the D (Drive) version, the curtain drives down in a controlled manner to a predetermined level upon receipt of a signal, in accordance with ASB 2/4 of EN 12101-1. Either type can be programmed to drop down to an intermediate level before descending further. Complete product tested to EN 12101-1, and achieves a rating of D120 (600°C, 120 minutes) and DH 120 (1049°C, 120 minutes). Designed to operate for 1,000 cycles at normal ambient temperatures in the range from -5°C to 60°C, and to withstand hot air and smoke at temperatures up to 600°C / 1049°C for 120 minutes once only. The fabric has a resistance to fire of class A2-s1, d0 to EN 13501-1. Overall system tested to and in compliance with EN 12101-1 and CE marked. Fabric tested to EN 13501-1. 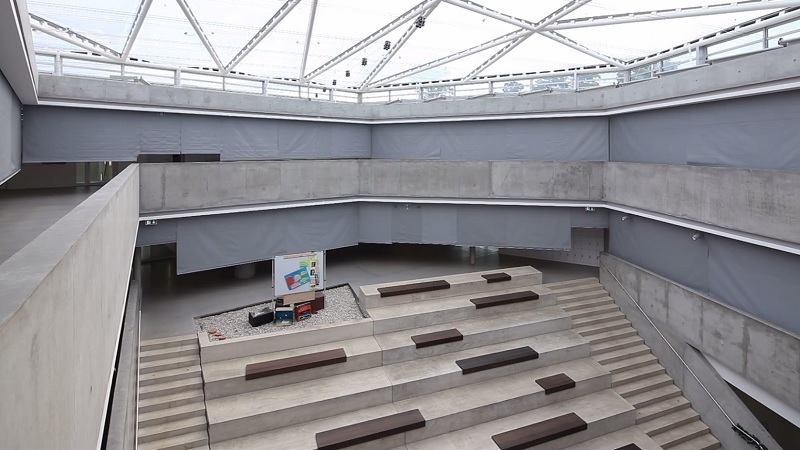 Colt provided a series of automatic smoke curtains, 130m in length, at the Seeheim-Jugenheim Academy in Germany. The curtains meet at their corners to match the line of the irregular pentagon-shaped atrium. 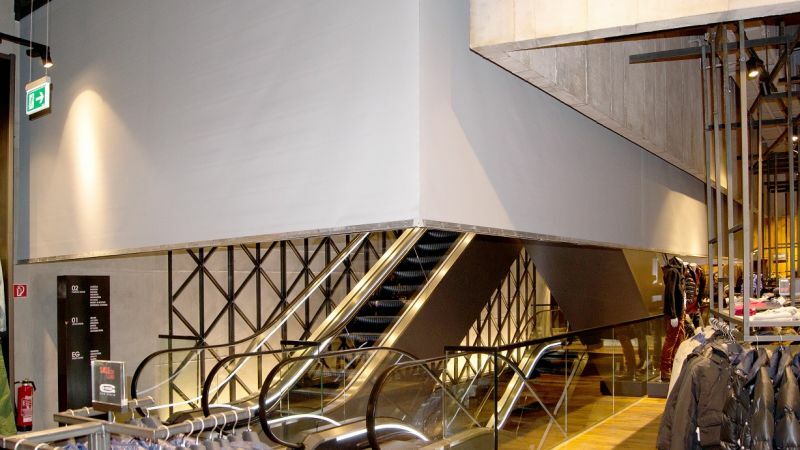 These achieve very low smoke leakage rates under test owing to Colt’s high level of engineering, demonstrating how smoke curtains can be adapted unobtrusively to the architectural requirements.